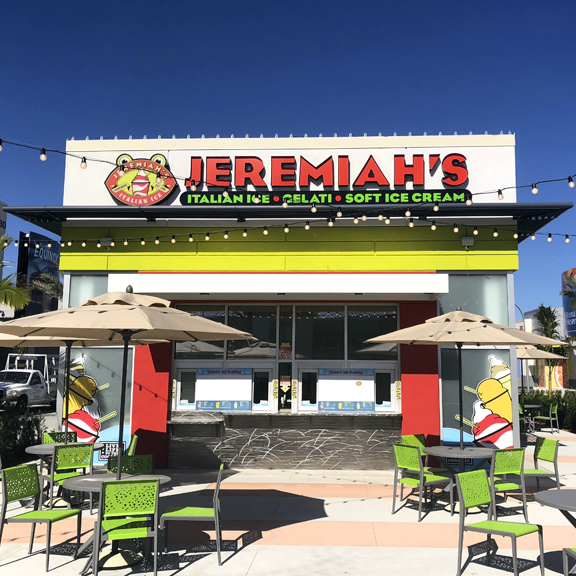 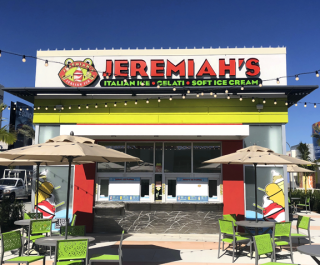 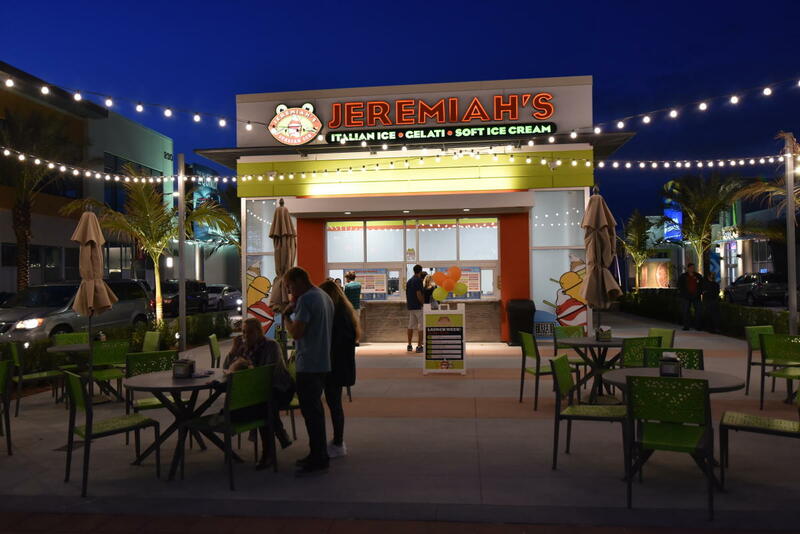 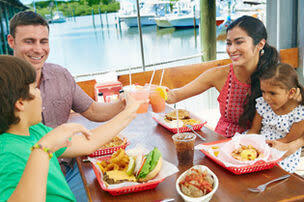 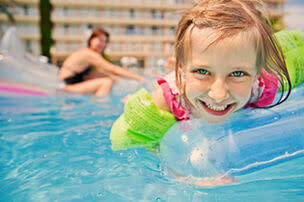 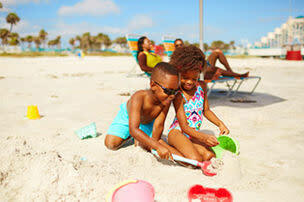 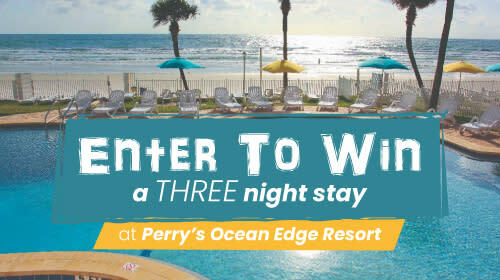 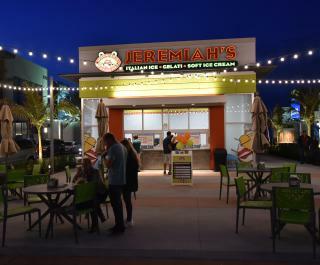 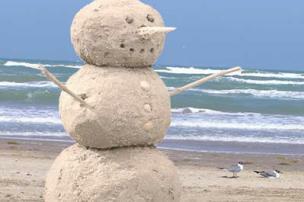 Jeremiah's Italian Ice at ONE DAYTONA is a decadent, yet refreshing treat with maximum flavor. 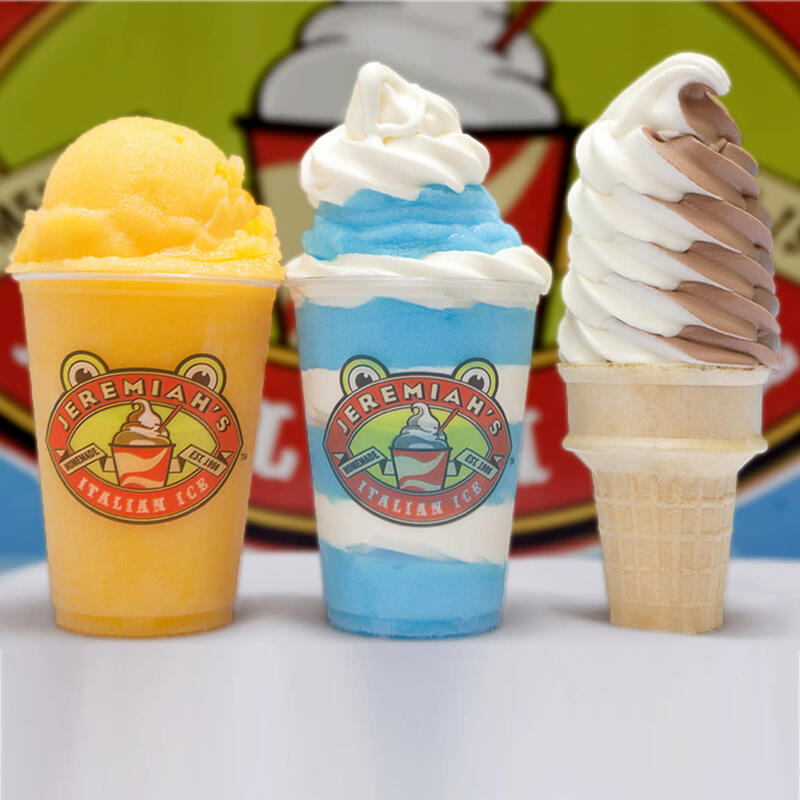 Flavors span the taste spectrum, from the everyday to the exquisite and the eccentric. 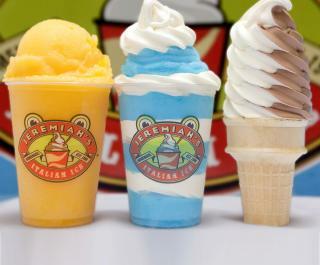 For the ultimate Jeremiah's experience, be sure to try a Gelati - the perfect layering of Italian ice with rich and creamy soft ice cream. 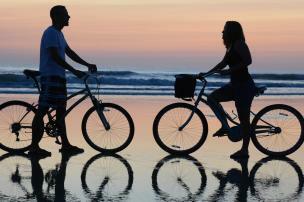 True indulgence!